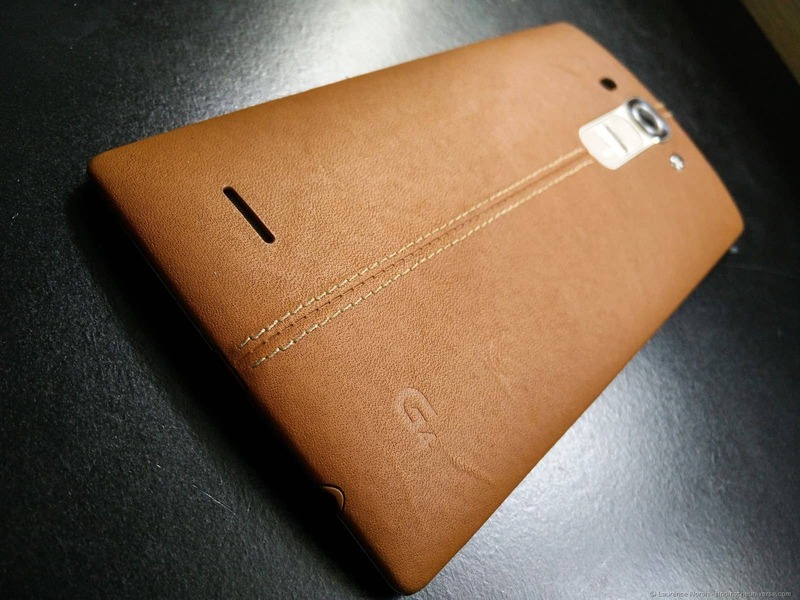 Home » Uncategorised » Reviewing the LG G4 Phone– Plus how to win one yourself! Ah, smartphones. I remember my first one, almost a decade ago (!) – a venerable device with an actual keyboard, with which I could access the internet using a technology called WAP. At least, I think that’s what it was, my memory is a little hazy. 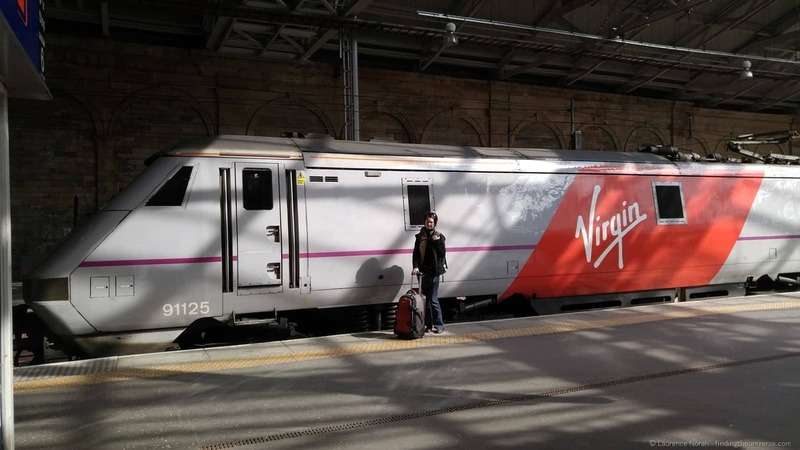 Unfortunately, back then, no-one had really twigged as to the potential that this technology could hold, so other than finding out train times it wasn’t all that useful. Fast forward to today, and the smartphone has come to be a part of our lives. Processor speed, memory sizes, screen sizes – I’m fairly sure that the phone I have in my pocket is orders of magnitude more powerful than the laptop I carted around not too long ago. Ok, that’s enough nostalgia. Let’s talk about today, and the phone I am carrying around right now. That phone is the LG G4 with T-Mobile (US), which LG have kindly sent me to preview prior to general release. They’ve also let me in on a not so brilliantly kept secret – you can win one of these phones yourself every day. Just follow this Twitter account, @G4Preview, and sign up here to get notifications of where and how you can win. Let’s talk a bit about why you might want to win the LG G4 with a quick look at some of its more impressive features. First up, the cameras. Like most smartphones these days, the LG is equipped with one front-facing camera and one rear-facing camera. The front-facing camera rocks an 8MP sensor, meaning your selfies are going to be more wonderful than ever. Personally though, I’m more interested in that rear-facing camera, which is just loaded with technology. It’s got an impressive f/1.8 aperture lens, which means it lets a giant pile of light in, helping out in those low-light situations that camera phones usually struggle in. That light all lands on a 1/2.6” 16MP image sensor, which is larger than most smartphone sensors, and again, helps ensure all the available light is captured. Rounding out the camera tech is three-axis optical image stabilisation to smooth out any hand-shake, a laser focusing system (great when there’s not much light!) and a colour spectrum sensor (a first on a smartphone), which aims to help ensure the colours that the camera captures are as true to life as possible. 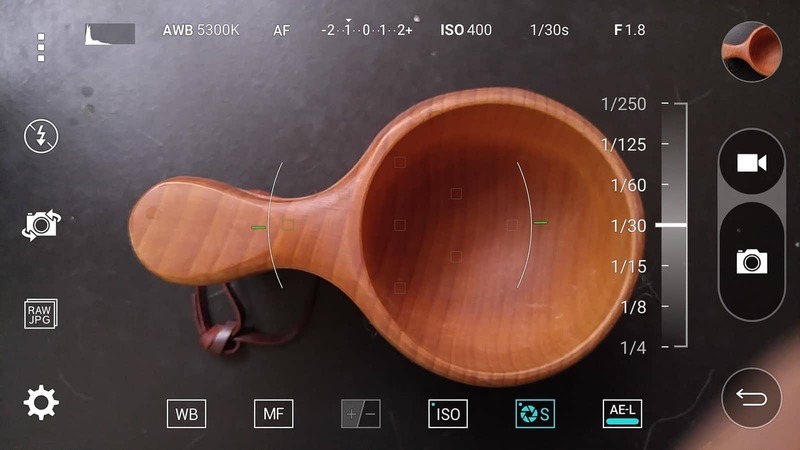 You can also, rather impressively, shoot in RAW, with the camera saving these files in the DNG format– natively supported by both the latest version of Android (5.0+) and of course, Adobe Photoshop and Lightroom. Shooting in RAW gives you so much more control of your shots when processing them, although it does mean you’re going to burn through memory a lot quicker. Thankfully the LG comes with 32GB of memory built in, as well as support for microSD cards. There are also a pile of other features, including support for HDR, Panorama modes, gesture controls and more. Anyway, a lot of tech. How does it all come together, and most importantly, how do the images look? Well, pretty darn good actually. 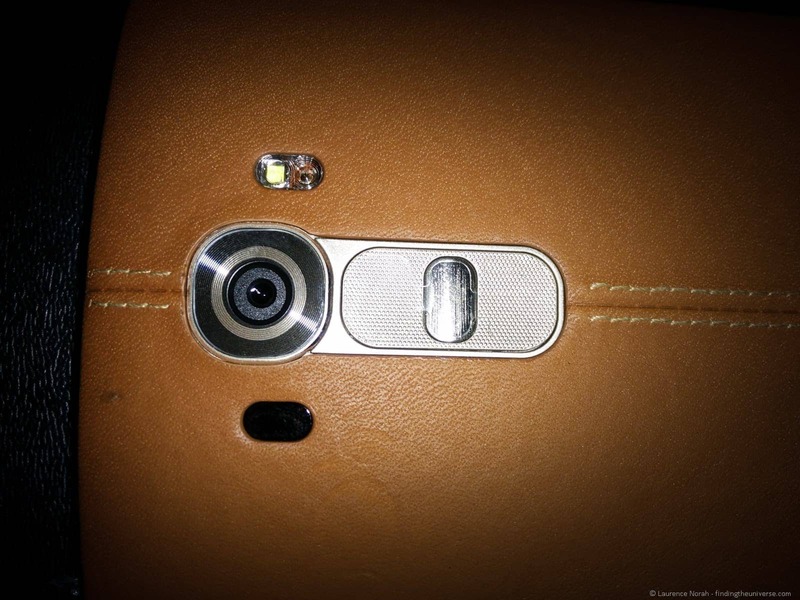 All the photos in this post (apart from those *of* the device) were shot on the LG G4. Let’s take a look at some of them. 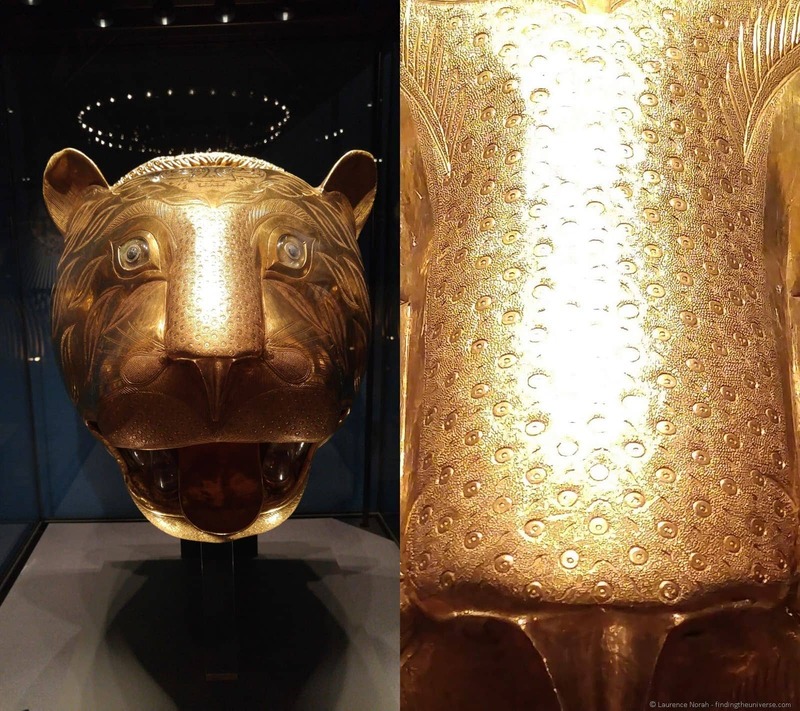 In the shot above, I’ve done a 100% crop of this gold lion head (original on the left). 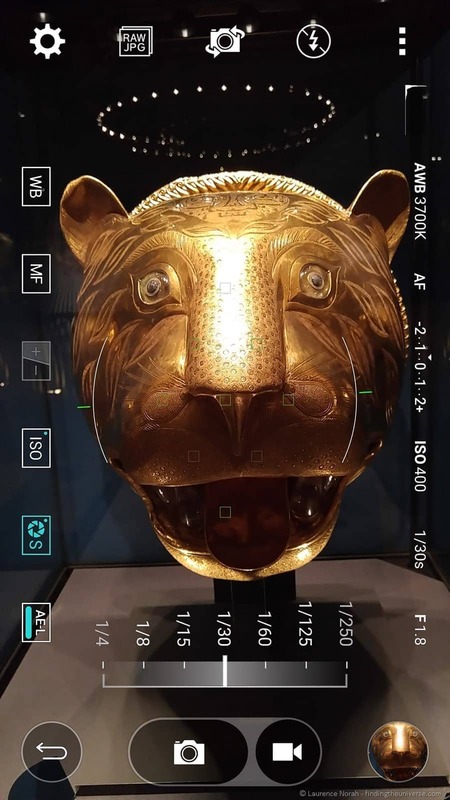 The lion is made out of actual gold, and is part of a display in the Queen’s Gallery in Edinburgh. This was shot using the settings shown above, i.e., f/1.8, ISO 400 and a shutter speed of 1/30s. That shutter speed is pretty slow, but as you can see, the optical image stabilisation has dealt with any hand shake admirably, and even in this relatively dark environment, the camera has rendered a beautifully sharp and detailed image. This shot was captured in JPG, and I’ve not edited it at all. As you can see, you can change shutter speed easily when in manual mode, as well as see all the settings (plus a histogram!). You can also shoot 4k video by hitting the video button. 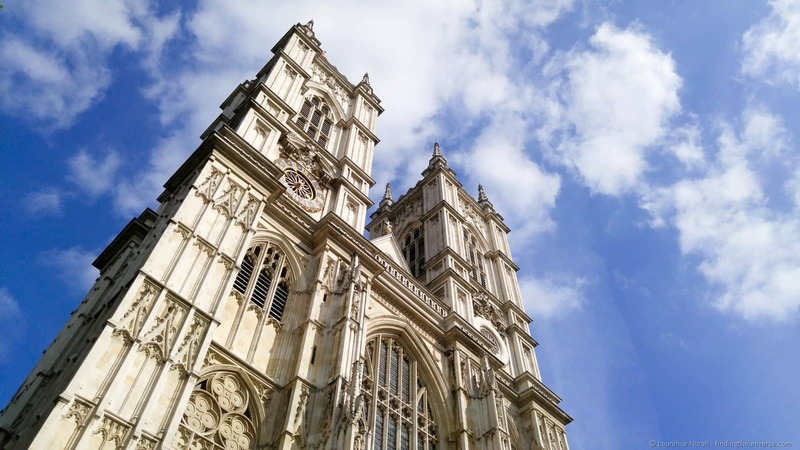 This shot of Westminster Abbey in London shows that the phone also performs well in well-lit environments. I was impressed by the control of chromatic aberration and how sharp and well coloured everything turned out. 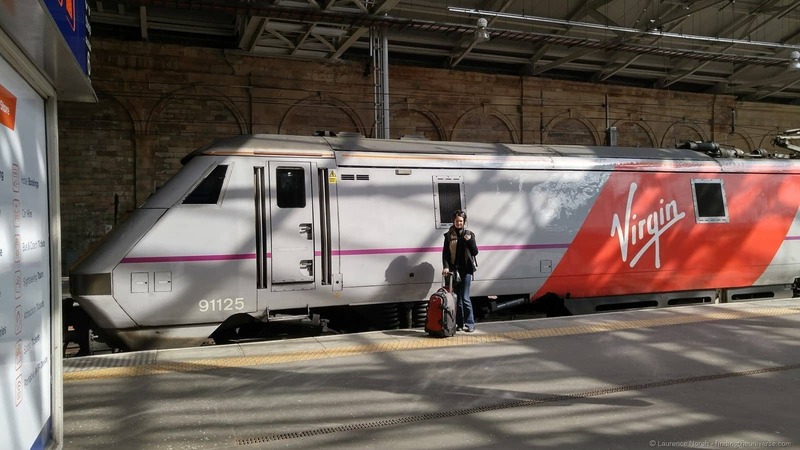 Above are a couple of shots of a train in Edinburgh station. The first is with HDR mode off, the second with HDR mode on. HDR, or high dynamic range, is a technique for capturing more of the dynamic range of an image, with a result that should be closer to what the human eye sees. This is done by quickly shooting multiple exposures of the same image and stitching them together. As you can see, the second image has much more detail in the shadows to the top and left of the train, and it also avoids many of the pitfalls common to HDR, including unnatural colours and halos around objects. HDR on the camera is pretty clever, with an auto function which will only activate HDR mode when the scene requires it. Note that when HDR mode is enabled, you can’t shoot in RAW. Here’s another fun one – panorama mode. 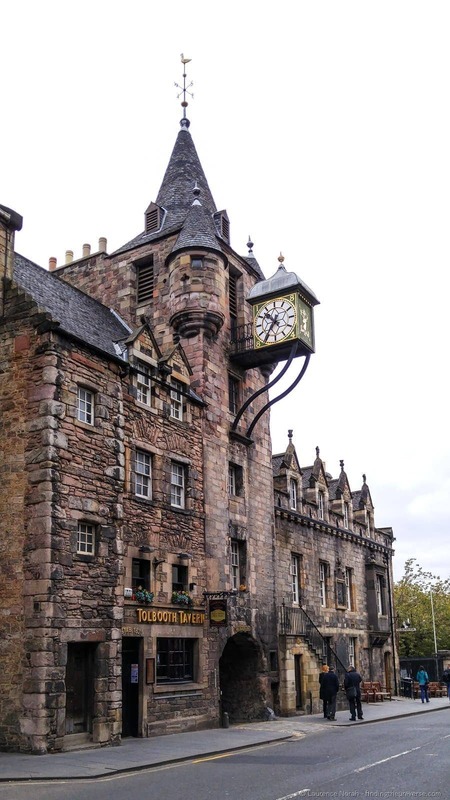 This is the interior of the National Museum of Scotland in Edinburgh. I love the symmetry of this huge hall and it’s gorgeous ceiling, which seemed perfectly suited to a vertical panorama – easy to do from the camera app. Ok, I’ve probably talked enough about the camera now. It is definitely a highlight of the LG G4, and is easily one of the best cameras I’ve used on a smartphone to date. What else does this phone offer? There’s the screen to start with. It’s a 5.5” monster with a resolution of 2560*1440. That’s over 3.5 million pixels. LG have equipped the G4 with their latest display technology, which they are calling IPS Quantum Display. IPS displays have traditionally been the go-to choice for image editing professionals, with excellent colour reproduction and contrast. The Quantum IPS display is billed to be 25% brighter and with 50% more contrast than the previous generation phone, the LG G3. I don’t have an LG G3 to hand to test this claim, but I can say that the phone screen is remarkably bright and sharp, with no visible pixels, and works well even in bright sunlight. So no worries there. What else is important? Well, the phone is fairly light for a phone of this size, weighing in at 155g. The screen is ever so slightly curved to help protect it from scratches, and the version I have comes with a rather cool leather back. It certainly got a lot of interested glances when I opened the box up in a UK pub. If you’re a specs freak, you’ll be pleased to know that LG haven’t skimped in that department. The phone has a six-core processor, the Snapdragon 808, as well as 3GB of on-board memory. That means that apps run quickly, and you can load a whole pile of apps into memory without it slowing down. Naturally all the latest games run perfectly, if that’s your bag. As previously mentioned, you can expand the storage (up to 2TB!) with the microSD slot, and the battery is removable, although as the battery life is excellent (over a day in my experience), that’s more of a nice to have than a critical feature. Speaking of the battery, the LG G4 supports Qualcomm 2.0 quick charging, which means that if you have a compatible charger you can go from 0% to 60% battery in 30 minutes, which is pretty wonderful. The phone also has all the connectivity you’d expect, from 4G LTE, Bluetooth and Wi-Fi, through to an IR blaster, meaning you can actually use this as a proper remote for your TV and other infrared controlled devices. It’s one of those features that seems weird, but quickly becomes “how did I live without this?”. Software wise, the phone is running the latest version of Android – 5.1 – which has been customised by LG and has various LG and T-Mobile apps installed out of the box. How useful you find these will be up to you, but they are there for you, ranging from a fitness app through to voice control. You can turn it on by just double tapping the screen (another, “why don’t all phones do this?” moment), and you can split that marvellous screen in half and run two apps at once. I could go on, but hopefully you get the point by now. In a world crowded with smartphone choices, the LG G4 is an excellent contender, not least because of that camera, which is what excites me the most. 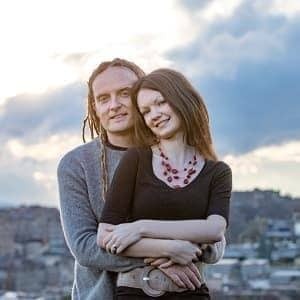 There’s a saying that the best camera is the one you have on you, and I’d wager that your smartphone is never far from your person. The removable battery and expandable storage features are also standout features, and the phone performs excellently. Everything else, from that gorgeous screen to the fast-charge feature, through to the software and IR blaster, are great features that should put this phone very much near the top of your short list! As mentioned earlier in the post, if you’re based in the US, you have a chance to get your hands on the LG G4 before anyone else – at the time of writing, this device hasn’t been released yet. To do so, you need to sign up here, and you’ll get all the latest information on the G4 and how to win one of your own.